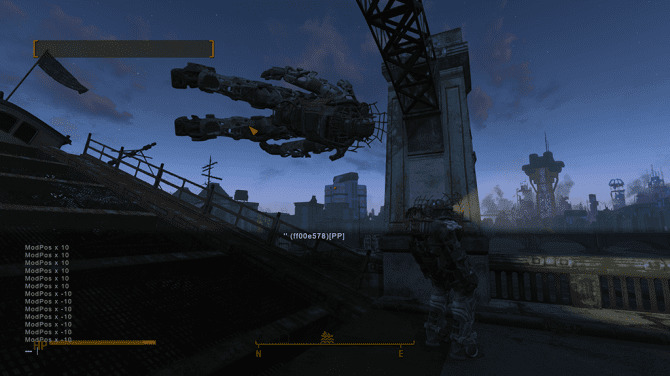 Place Anywhere is a mod for Fallout 4 video game. It allows user to place objects any location, including water and air. What is your favorite Place Anywhere (Fallout 4 mod) hotkey? Do you have any useful tips for program? Let other users know below.